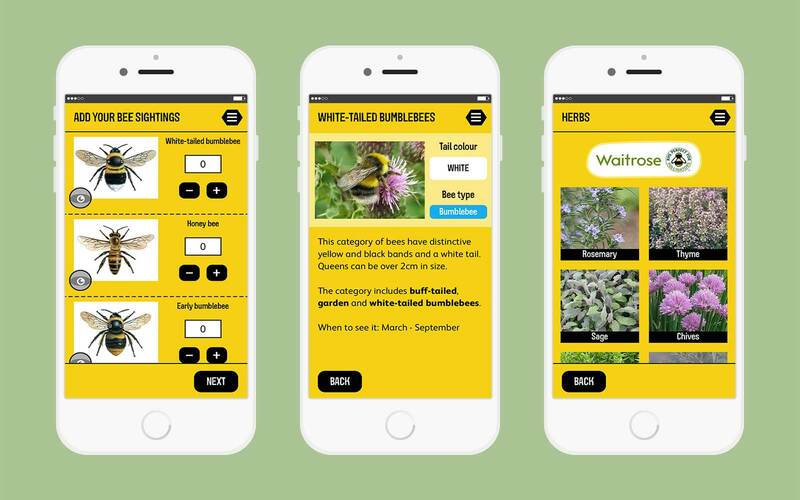 There are several updates including a redesigned bee picker, more details of the bees, and a list of plants suitable for attracting bees sponsored by Waitrose. The app is also now universal with support for both the iPhone and iPad1. You can check out the Great British Bee Count on the App Store (it’s free) or learn more about the bee cause.